Where Abraham Lincoln’s legacy lives. 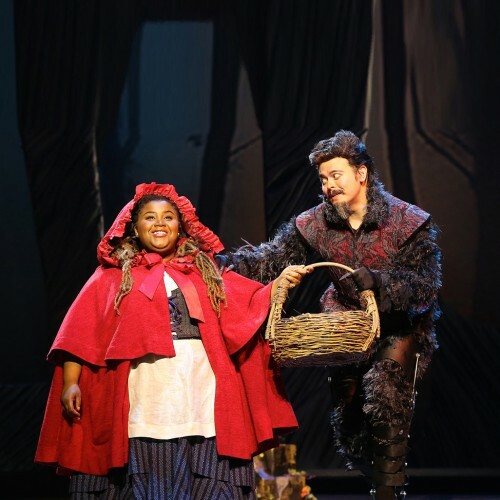 This imaginative remix of beloved fairy tales features Little Red Ridinghood, Jack and his beanstalk, a cautious Cinderella, a sequestered Rapunzel and a couple of lovelorn princes. 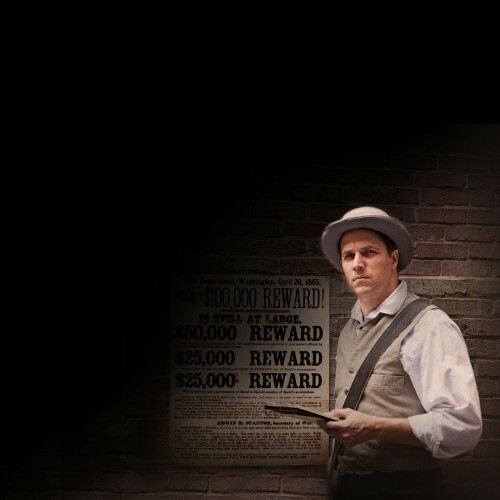 Uncover clues from the night of April 14, 1865. 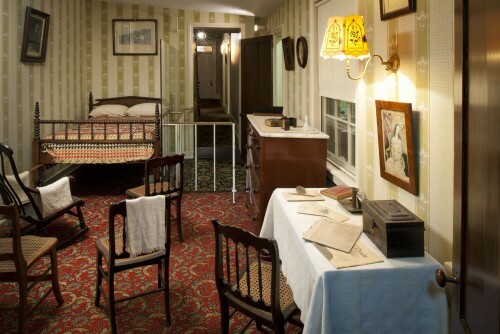 Begin your own investigation into the night of the assassination. 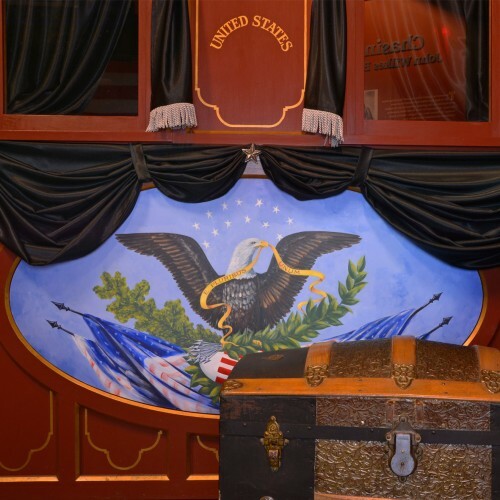 Follow the events of April 14, 1865, and find out how Booth was able to sneak into the Presidential Box and assassinate President Lincoln. 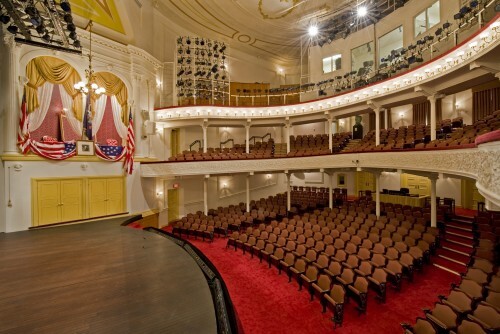 Go on a virtual tour of Ford’s Theatre. In one shot, a monumental impact on history. Follow the train from Washington to Springfield. 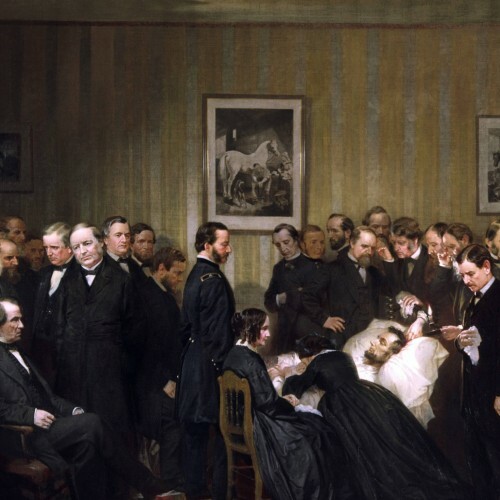 Learn about President Lincoln's Last Moments. 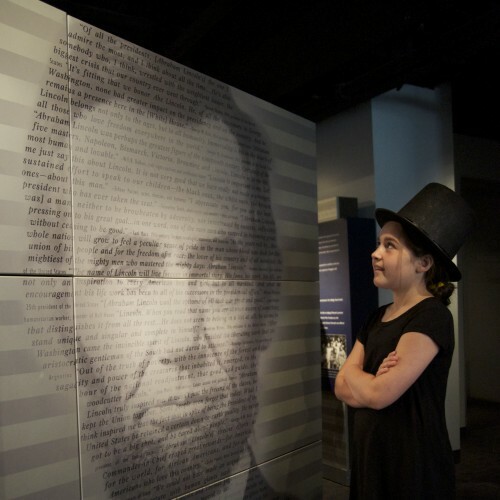 Explore the life, leadership, death and legacy of Abraham Lincoln through primary sources and lesson plans developed by our education department and master teachers. Choose what works for your needs. Your gift helps students experience Ford’s. Find Strategies, Videos and Programs. 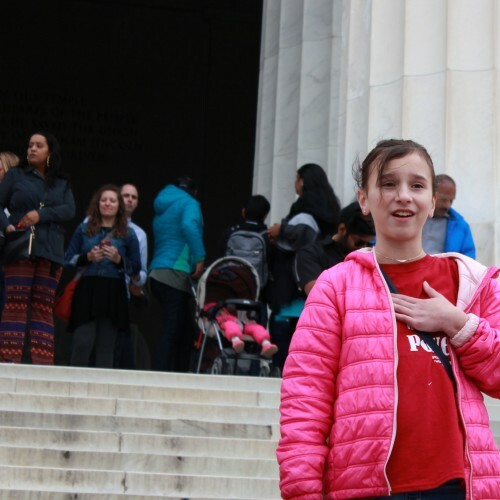 Connecting to classrooms across the country. Make a gift today. 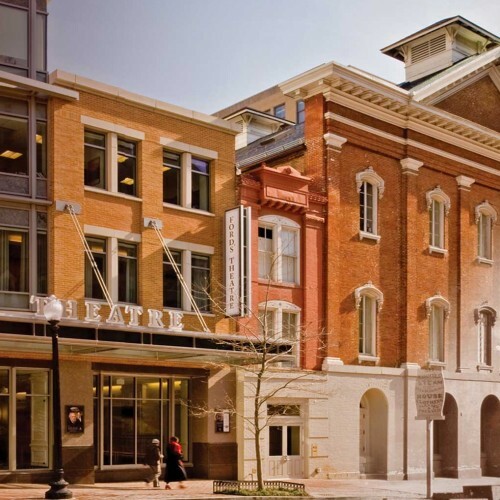 Visit the site of Abraham Lincoln’s assassination and learn about its lasting impact on our nation. 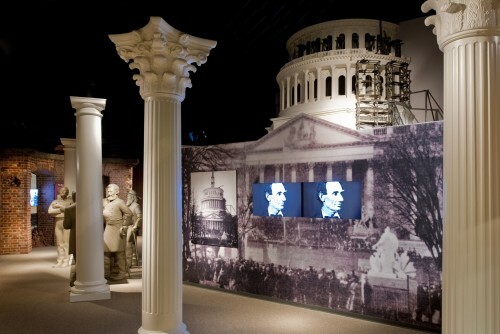 See exhibits that follow Lincoln from the start of his presidency to the moment he arrived at Ford’s Theatre the fateful night of April 14, 1865. See rare artifacts related to the assassination. Come inside where history happened. 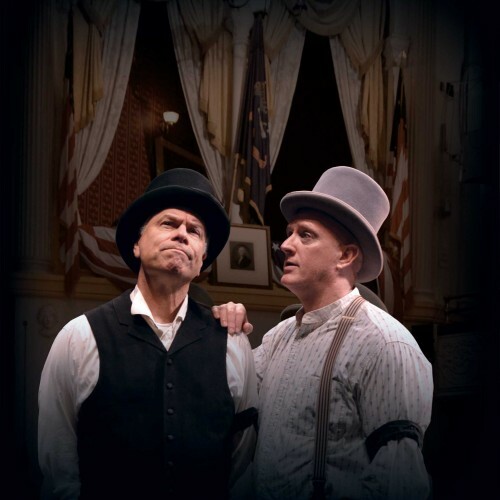 Learn all about the night of the assassination from our National Park Service Ranger talks, or a short play based on the people in the theatre that fateful night. 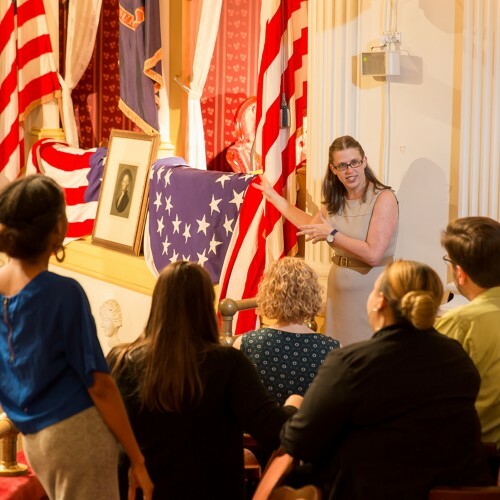 Step inside the house where Lincoln died and learn about the people who surrounded the President in his final hours. 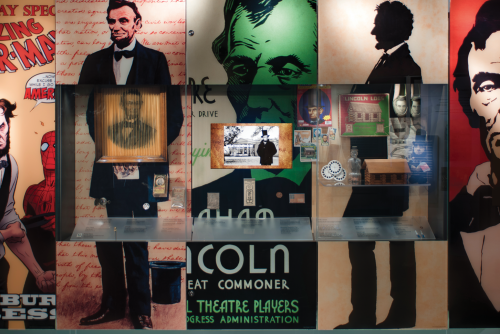 See exhibits exploring the assassination aftermath, the hunt for John Wilkes Booth and the lasting impact of Lincoln’s legacy. 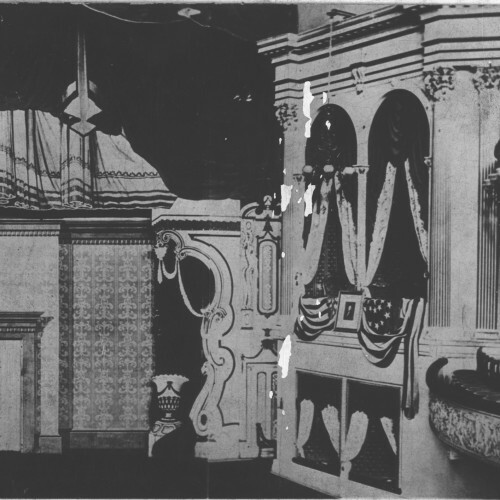 President Abraham Lincoln was assassinated at Ford’s Theatre on April 14, 1865. 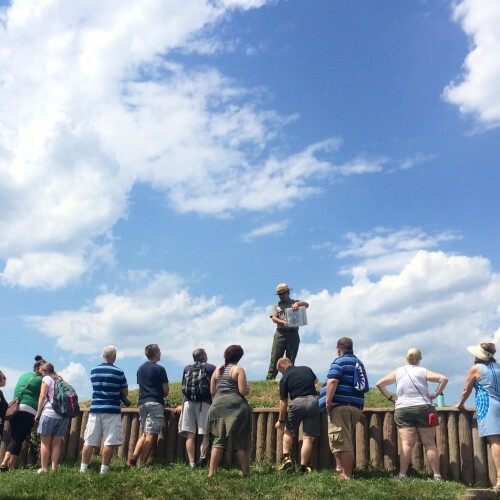 Learn how and why it happened, and see the event’s lasting impact on our nation. 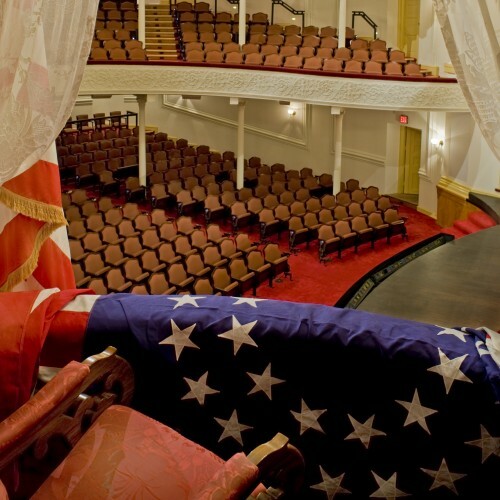 On the morning of April 14, 1865, actor John Wilkes Booth learned the President would visit Ford’s Theatre that evening. He realized his moment had arrived. Follow the events as witnesses describe what they saw and heard. 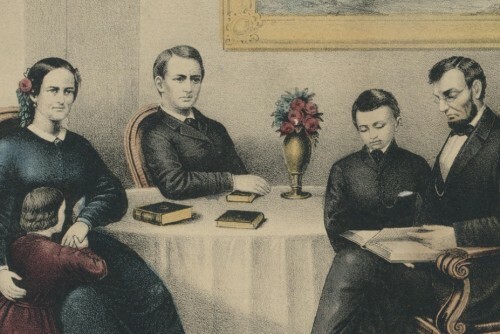 As Lincoln lay dying in a back bedroom of a small Washington boarding house, the home became the hub of the U.S. government. 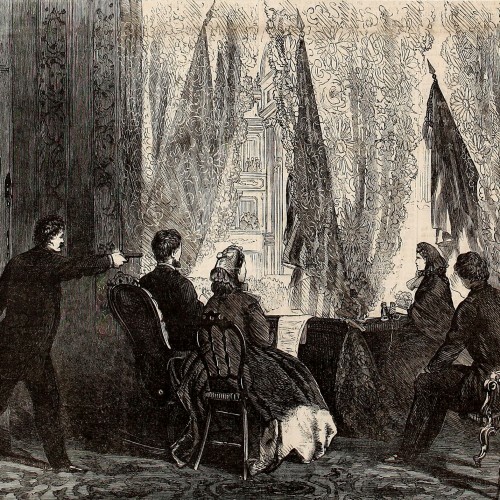 What happened in the Petersen House the night of April 14, 1865? Sign up to receive emails with information on performances, insider access, discounts and more. 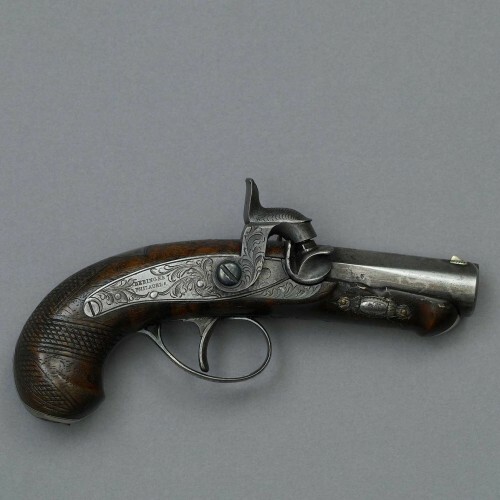 John Wilkes Booth killed Lincoln with this small, single-shot pistol. Why would Booth use a weapon with only one bullet?